To have thee crown'd withal." ti voglion, come sembra, incoronato." 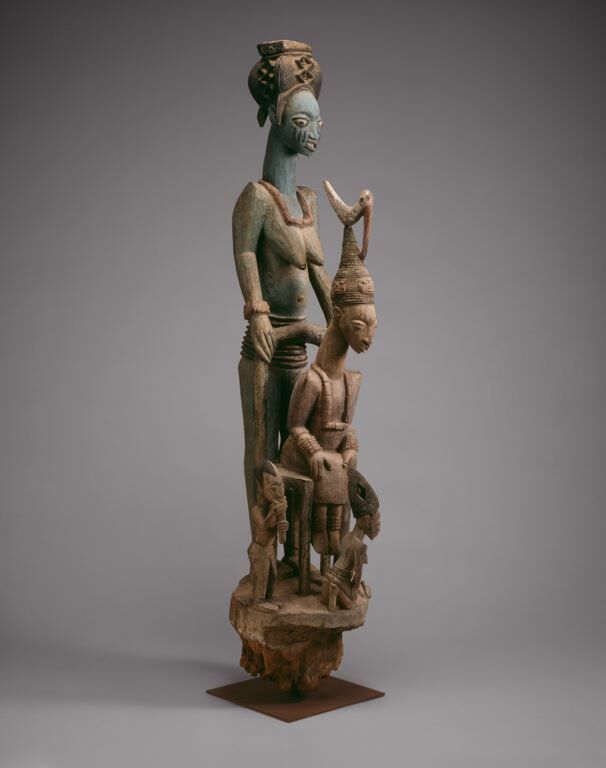 "Veranda Post of Enthroned King and Senior Wife (Opo Ogoga)"